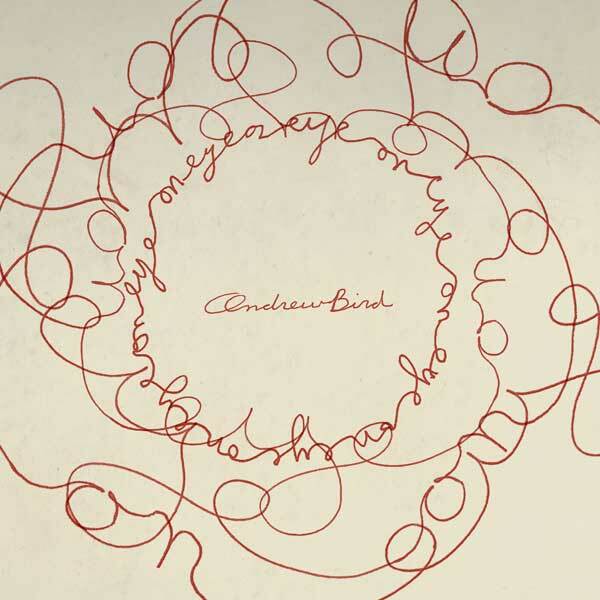 “Eyeoneye” is our very first look at the extremely talented whistler/singer-songwriter Andrew Bird‘s upcoming new album, Break It Yourself. Although the album won’t make its official release until March 6, the new song will be available for immediate download with a pre-order of the limited edition box set of the album from his website here. In terms of style, “Eyeoneye” has a sound that reminds me of “Masterfade” or “Fake Palindromes” from The Mysterious Production of Eggs so perhaps Bird is taking a pre-Noble Beast type direction to the album. Either way, I’m incredibly excited. Mayday Parade Announce New Album "Monsters In The Closet"